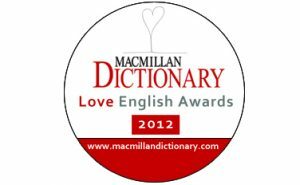 Following the success of last year’s competition, we’re launching the Macmillan Dictionary Love English Awards 2012 for best blog and best website about the English language. 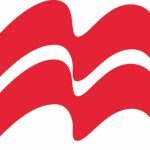 For full details of this year’s competition – how you can nominate and vote, and what the prizes are – check out this page on the blog. Start nominating and voting now! Joanne Rudling’s website and blog http://www.howtospell.com is fantastic. 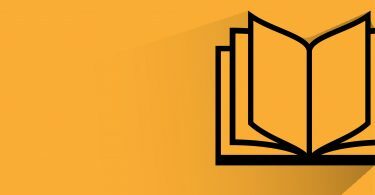 Full of great tips and hints, links to videos and videos. Highly recommended.